The environment here facilitates community living, where individuals from different social and cultural backgrounds live and learn together. The laboratories are well designed and a lot of thought has gone into making the labs safe for student use. Talented students are trained and encouraged to participate in Mathematics and Science Olympiads. SR helps parents stay in tune with their children’s performance. 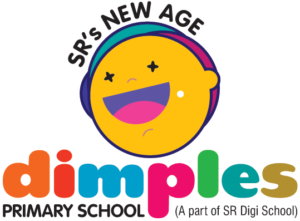 The website provides sms updates, a virtual timetable and also enables parents to check the latest notices and announcements. 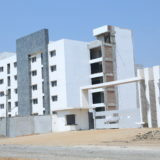 The SR Digi School at Warangal provides residential accommodation for boys and girls. Rooms provide sufficient space and comfort. A nutritious diet ensures a healthy lifestyle. SR believes in providing an ideal mix of work and play. Sports and leisure activities are equally encouraged. A reasonable monthly fee structure ensures that parents are not burdened by paying lump sum amounts. The track record speaks volumes of SR by turning average students into golden achievers in exams ranging from EAMCET, AIEEE to IIT in the open and reserved categories. Besides this, there were 100% placements for some batches of SR Engineering College. 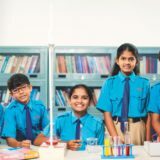 On the school level, students have excelled in several national level competitions like maths and science Olympiads. 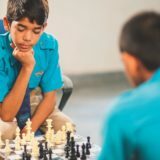 Regular sports and cultural events help students broaden their horizons and showcase their talent.